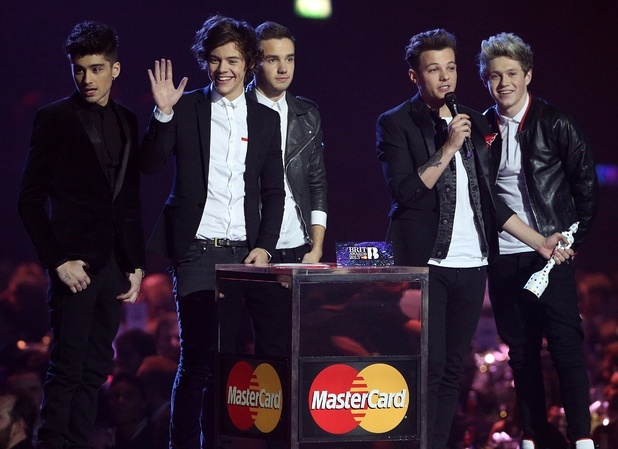 One Direction have entered at this week's singles number one spot with 'One Way or Another (Teenage Kicks)'. This year's Comic Relief single sold over 113,000 copies this week, becoming the fastest-selling single of 2013 so far. The Blondie and Undertones cover is their third UK single to date, and their sixth Top 10 hit in less than 18 months. Macklemore and Ryan Lewis are a non-mover at two with former number one 'Thrift Shop', while Baauer stays at three with 'Harlem Shake'. Justin Timberlake's Brit Awards performance sees him climb a big 24 places to four with 'Mirrors'. His previous top five hit 'Suit & Tie' also rises two to 14. Last week's number one 'I Could Be the One' from Avicii and Nicky Romero drops four to complete the top five. Dont forget if you sign up to the One Direction Fan Club's VIP Membership you can get a copy of One Way Or Another on CD! And $2 gets donated to Comic Relief! Join Today & Help Save Lives! 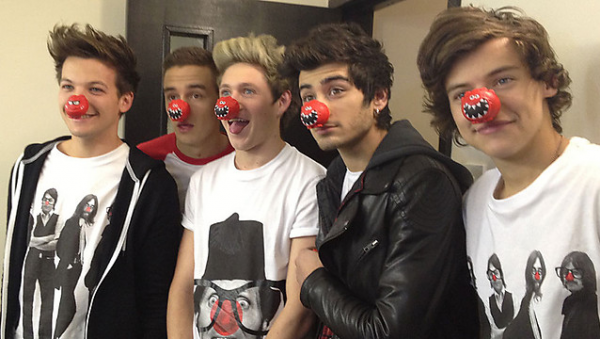 As Red Nose Day is on its way, The One Direction Fan Club is getting in the mood and raising money for Comic Relief! We are donating £2 from every new VIP Member signup to this amazing charity right up until Red Nose Day on 15th March! Whats more in joining the fan club you'll get a copy of One Direction's amazing Comic Relief single "One Way or Another" which is Exclusive to the UK and Fan Club Members! So if you dont live in the UK then joining the fan club is the only way to get a copy of this great CD! If you already have a Basic account you can upgrade under the Community Tab when you log in! Members-only forums where you can meet other Directioners! Until March 15th 2013 We Will Donate £2 from every VIP Signup to UK Charity Comic Relief! So Your helping people in need by signing up! 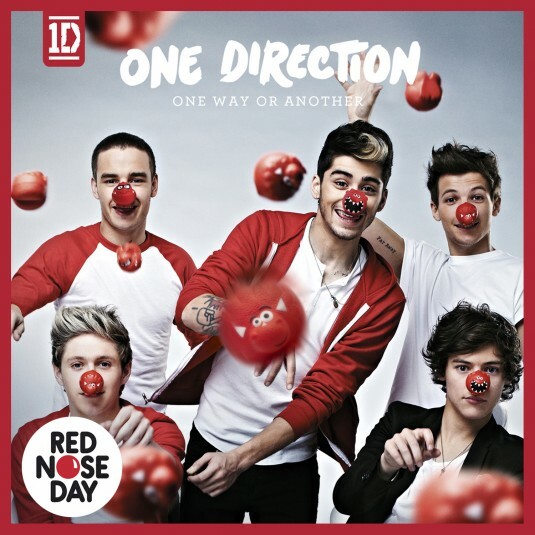 One Way Or Another Biggest Selling Comic Relief Single! One Direction's new song is set to be the biggest-selling Comic Relief single ever. The band have released a cover of Blondie's classic hit 'One Way or Another' to raise money for the charity, and it is on course to set a record for the organisation. The track has peaked at number one on iTunes charts in 63 countries worldwide, including the UK, US, Canada, Mexico and Singapore. "We couldn't have asked for a better band to record the official Red Nose Day single in our 25th year," said Kevin Cahill, chief executive of Comic Relief. "It's an absolute coup and the first time ever we have a massive global-selling single for Comic Relief. "Their genuine commitment to the work we fund is touching and I know that their contribution will raise a huge amount to make a real difference." 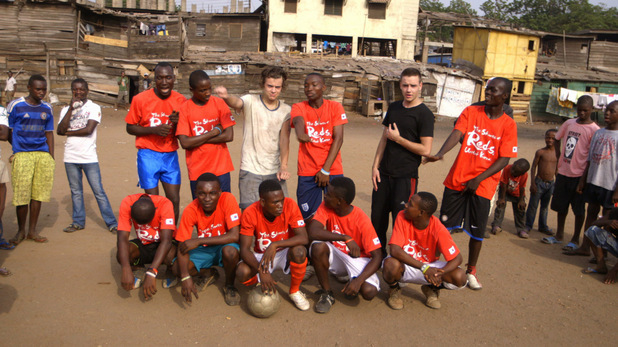 One Direction visited Africa earlier this year to see how the money raised helps children in poverty. The boyband also recorded the music video themselves to save the charity money and have released a series of preview stills ahead of its premiere.